Awesome Aviation Podcasts You Should Be Listening To! If you’re reading this, then its probably a safe bet that you have at least some interest in reading about aviation. But what are you listening to? There are a ton of great aviation podcasts out there that are putting out fantastic content on a regular basis. So open up iTunes or whatever your favorite podcatcher is and paste in the subscription links that we have included at the end of each description. Or just click through to each show’s website and find an episode you are interested in, where there should be a link to listen to it directly. Whichever way you choose to listen to them, here are five of our favorites, listed in no particular order. 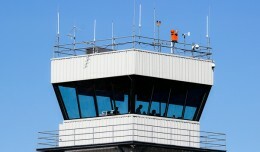 Uncontrolled Airspace, or UCAP as it is commonly called, focuses primarily on the general aviation community. Taking the format of a “virtual hangar flying” show, this panel discussion covers anything and everything related to GA and being a pilot. Podcast co-founders Jeb Burnside, Dave Higdon, and Jack Hodgson bring with them many years of experience as both pilots and writers for various forms of aviation media. If there is news relating to general aviation or piloting skills, you can bet that they will be discussing it in their own opinionated way. While the podcast is decidedly aimed at those who fly their own planes, anybody who has an interest in smaller aircraft should find it interesting. Episodes generally run 75-90 minutes and are usually released a couple times per month on average. 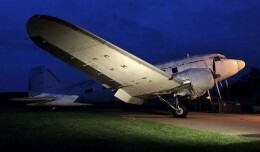 Each week, hosts Max Flight, Rob Mark, and NYCAviation’s own David Vanderhoof present a roughly 2 hour show filled with the week’s aviation news, an interview with an interesting guest, a bit of aviation history, segments from Europe and Australia, and some excellent listener-submitted questions and content. We’re partial to the Airplane Spotting with Phil episode, but each week’s show is equally amazing. However, the Airplane Geeks has come to be about more than just that one podcast. From it have been born a slew of others that are the bee’s knees of aviation podcasts. The UAV Digest is a spinoff hosted by Max and David that focuses solely on the emerging field of unmanned aerial vehicles. Meanwhile the hosts of the two international segments each produce their own shows. Plane Crazy Down Under is hosted by Steve and Grant from the Australia Desk segment, While Pieter from the Across The Pond segment leads a panel discussion on Xtended. 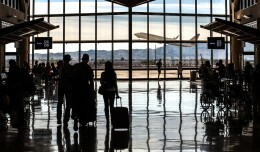 Finally, Max Flight also co-hosts the brand new #PAXEX Podcast with industry expert Mary Kirby. 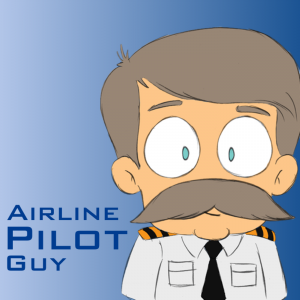 Jeff Nielsen is a captain for a major US-based legacy airline who releases a new podcast episode roughly once a week. 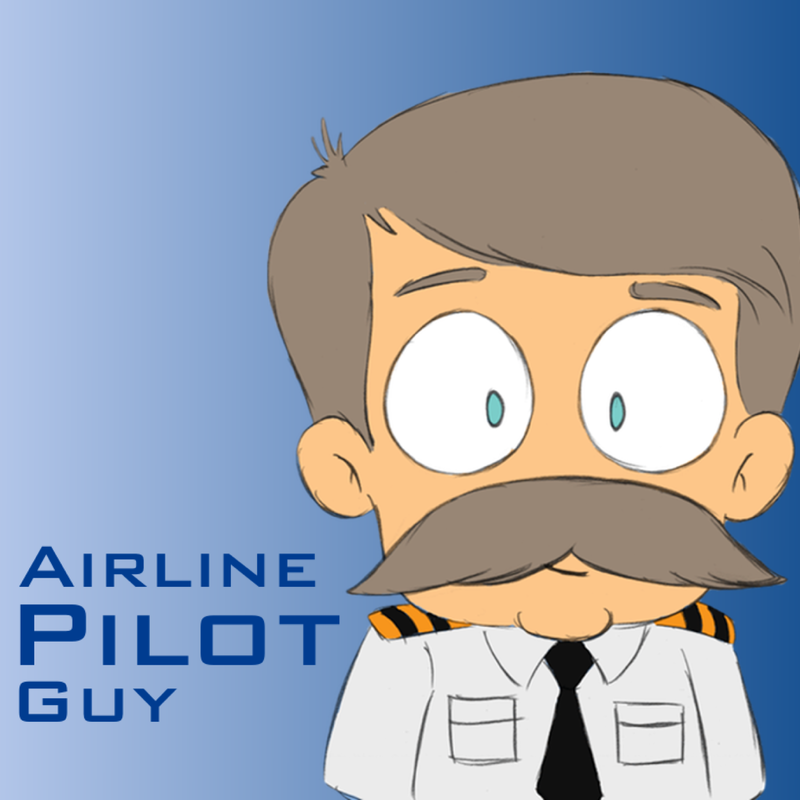 Captain Jeff typically records episodes of Airline Pilot Guy from his hotel room while he is on a layover between flights, though some episodes are recorded elsewhere. Most episodes start with a bit of aviation news, which is accompanied by his professional analysis. 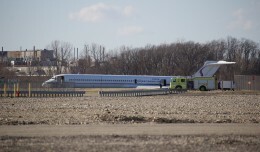 Some episodes even include the ATC audio (from LiveATC.net) from various recent incidents. He e breaks down with knowledgeable analysis gained from his roughly 30 years as an airline and military pilot. However the real meat and potatoes of this show is the listener feedback. Captain Jeff encourages his listeners to submit feedback and they do in droves. 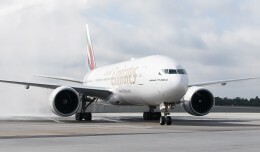 Some submit questions about airline and aircraft operations for him to answer. Others have a background in aviation (for example, as a regional airline pilot or flight dispatcher) and submit their own first hand knowledge of the industry. In all, the feedback portion usually fills about 75 percent of the show. Most shows run 1.5 to 2.5 hours. Given that this show is somewhat dependent on current events, we recommend starting with a recent episode. You can always go back and listen to the rest. Hosted by Steve Tupper, aka Stephen Force, Airspeed is “the internet’s best all-features aviation and aerospace podcast”. Mr. Tupper is an aviation and technology attorney, pilot, musician, aspiring filmmaker, and airshow performer in one of the most unlikely aircraft, among many other talents. Though the content of Airspeed can vary somewhat (including the very occasional non-aviation episode), the content offered is always top notch. 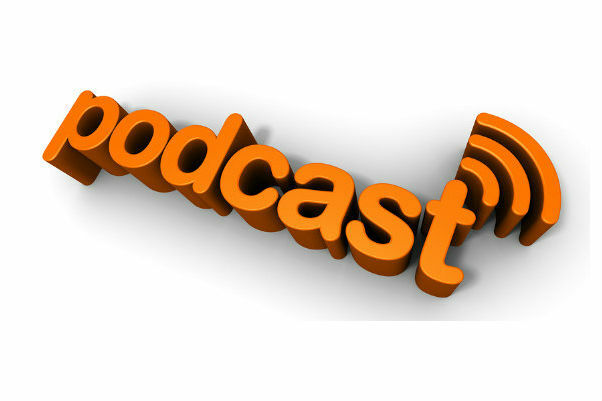 Many episodes offer a spoken narrative to go along with recorded audio content. A few are interviews of people with inside knowledge of interesting aviation bits. However several of the fan-favorites are works of poetry and prose crafted by the host himself. We recommend starting with Fingers in the Airport Fence Entwined, First Solo, Sometimes Alternates Fly, and the recent Inside Airshows series (Parts 1, 2, & 3). But download and listen to the whole back catalog. You won’t be disappointed. 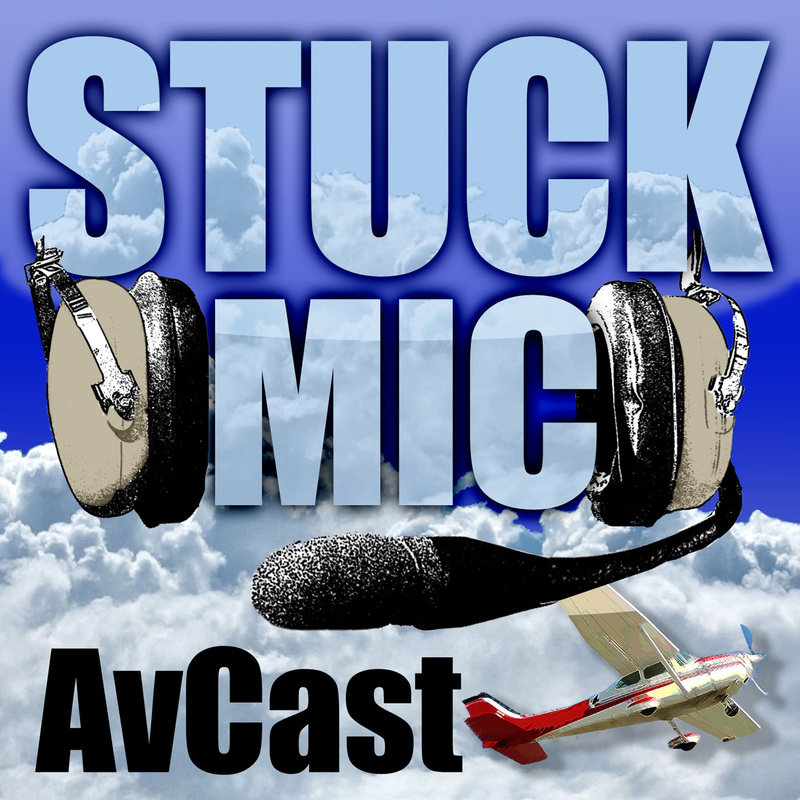 The Stuck Mic Avcast is the podcast about ‘learning to fly, living to fly, and loving to fly.’ The panel of five consists of two airline pilots and 3 general aviation pilots. There are two categories of episodes produced: The core episodes are released twice a month, while special episodes are occasionally released in between. Many of the core episodes involve one or more of the hosts presenting individual topics of interest. The remainder usually have a guest with whom the hosts have a discussion with, usually about a single topic. Look for the core episodes on the first and fifteenth of the month. The special episodes on the other hand are typically one member of the panel doing an interview in the field. These are denoted in the feed with an “A” after the number of the most recent core episode. Look to spend about an hour with the core episodes, while the special episodes clock in at about 20 minutes each. Finally, co-host Carl Valeri also hosts the Aviation Careers Podcast, a show of his own focused on various careers in the world of aviation. As you can see, there is a wide variety of excellent aviation podcasts out there. And they are just waiting for you to listen in, or even chime in with your own bit of feedback. Of course, there are many more out there that are quite good as well. So once you have listened to the ones that we have suggested, take a look around and see what others you can find. And if you find another good one out there, feel free to mention it in the comments below. I’ll selfishly toss PointsHoarder into the ring. We’re very much on the passenger side, not the operations or crew side, but we have some ridiculously fun travel adventures, all centered around aviation and frequent flyer points. How about peteontheair.com for 1:1 interviews with aviators.